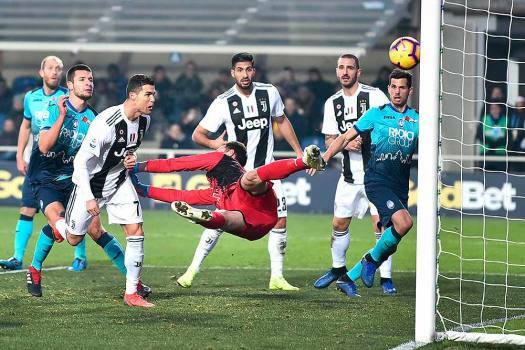 Juventus' Cristiano Ronaldo, third from left, scores his side's second goal during the Serie A soccer match between Atalanta and Juventus in Bergamo, Italy. 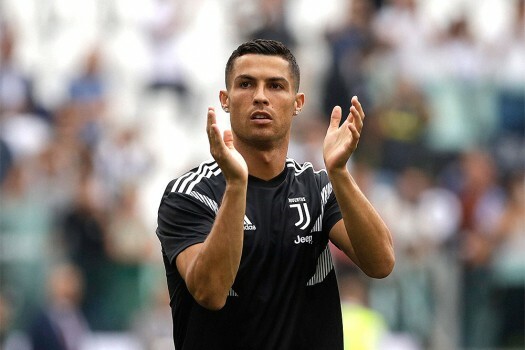 Juventus' Cristiano Ronaldo applauds his teams fans before the start of the Serie A soccer match between Juventus and Lazio at the Allianz Stadium in Turin, Italy. 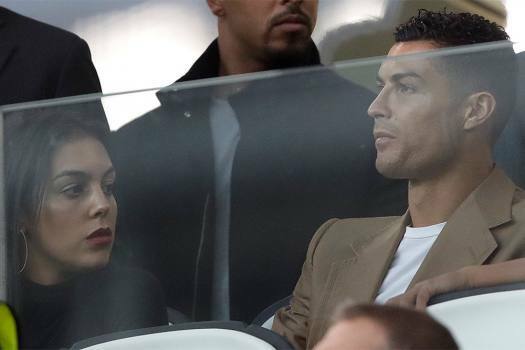 A fan takes a selfie photo with Cristiano Ronaldo during a friendly match between the Juventus A and B teams, in Villar Perosa, northern Italy. 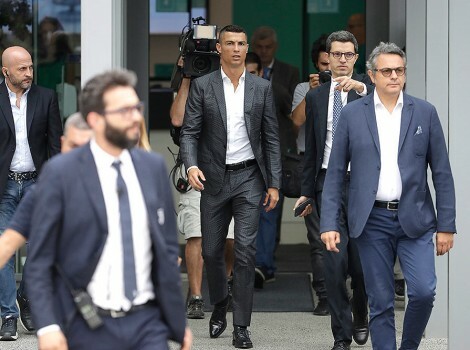 Portuguese ace Ronaldo arrives to undergo medical checks at the Juventus stadium in Turin, Italy. 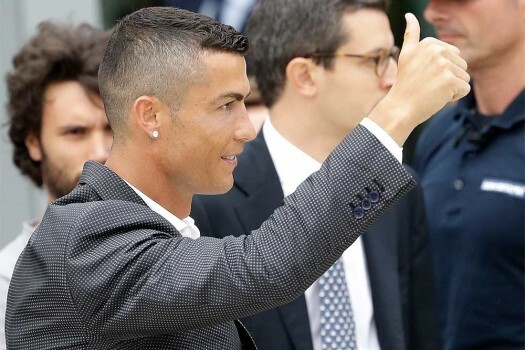 Portuguese ace Ronaldo salutes his fans as he arrives to undergo medical checks at the Juventus stadium in Turin, Italy. 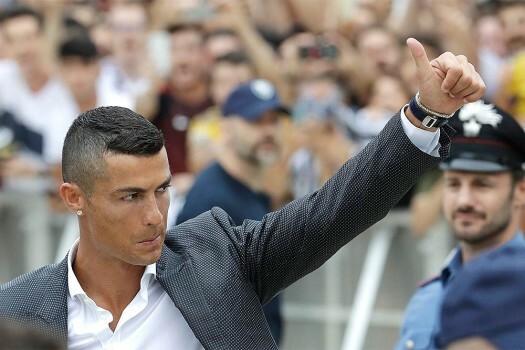 Portuguese ace Ronaldo salutes his fans as he arrives to undergo medical checks at the Juventus stadium in Turin. 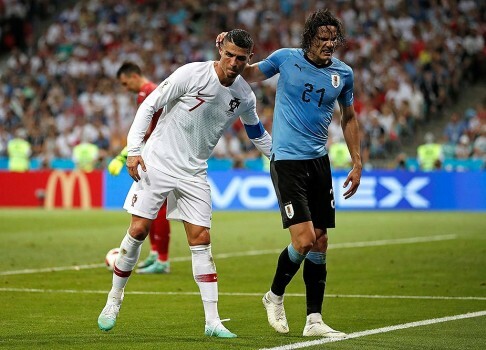 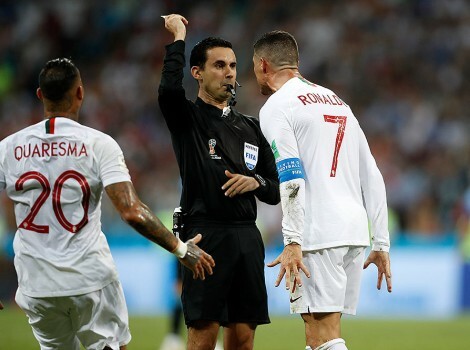 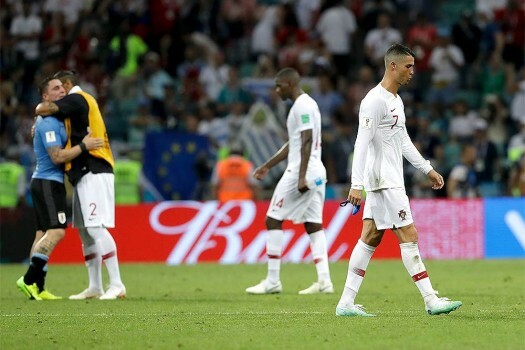 Portugal's Cristiano Ronaldo, right, leaves the field after the round of 16 match between Uruguay and Portugal at the 2018 soccer World Cup at the Fisht Stadium in Sochi, Russia. 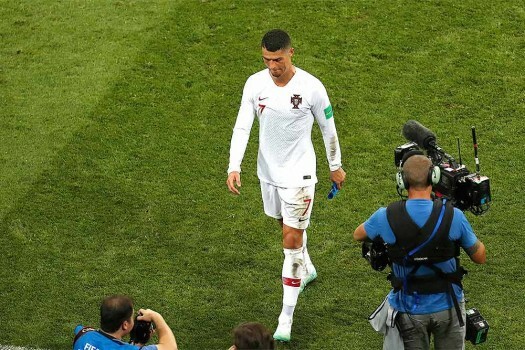 Portugal's Cristiano Ronaldo gestures during a training session at the 2018 soccer World Cup in Kratovo, outskirts Moscow, Russia. 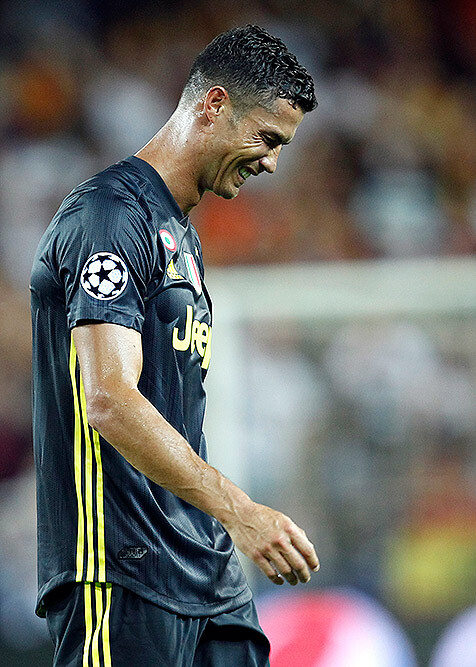 Juventus forward Cristiano Ronaldo who suffered an injury during his International duty for Portugal will be hoping to be fit within time to face Ajax in the all important quarter finals of UEFA Champions League. 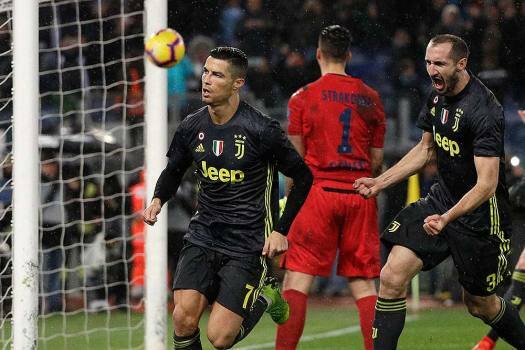 The Turin club's shares jumped by 23% after the Milan stock exchange opened before dipping to 17.09% later in the morning. 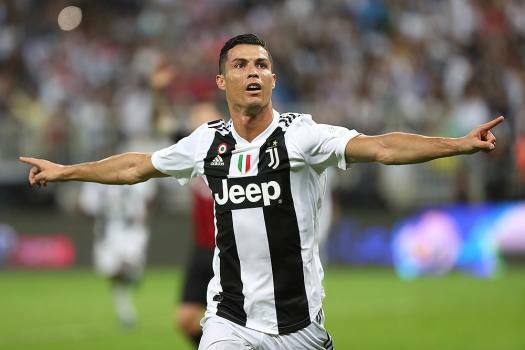 The Juventus player's deal, agreed in advance, also includes a 23-month suspended jail sentence. 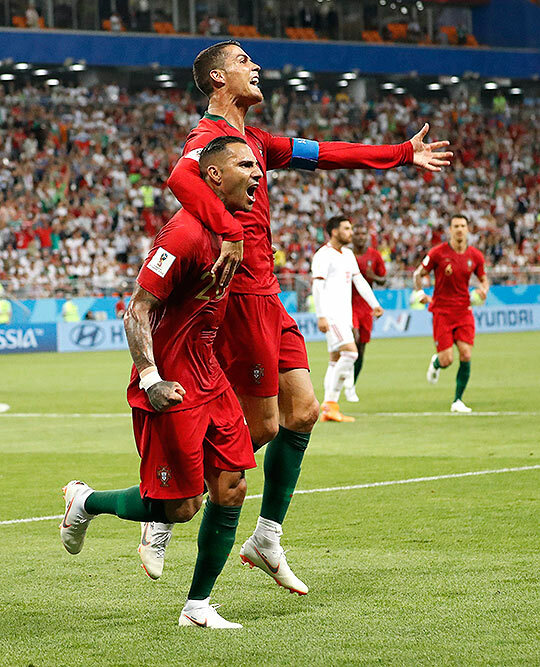 The skipper scored in the 27th (penalty) and 46th minutes against Thailand in their Group A match on Sunday. 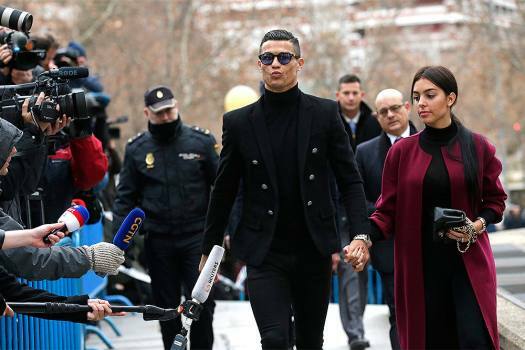 What Are Ballon d'Or And FIFA Best Awards? 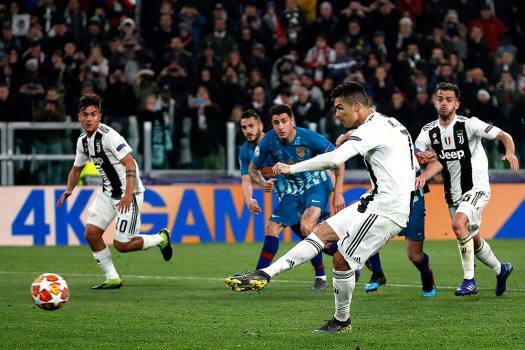 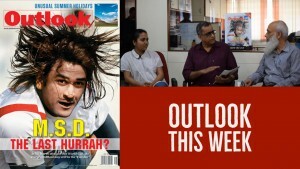 The Ballon d'Or winners are selected by a panel of select journalists while The Best is adjudged a collection of judges covering almost all stakeholders in the game.